Firstly, the issues relating to Braja Bihari are not in the area of the Youth Ministry. The Gurukul was only a launch pad to get his plan off the ground. The child abuse fiasco actually helped him tremendously. If you read some of the letters by Jagadeesh Prabhu in past issues of Samp Sun (1, 2, 3, and 4), you will have a better picture of the whole scenario. On a personal note, I wonder whatever happened to Jagadeesh? We never hear from him anymore. If he can also write to me via the Editor of the Samp Sun I will be happy to make a connection with him. 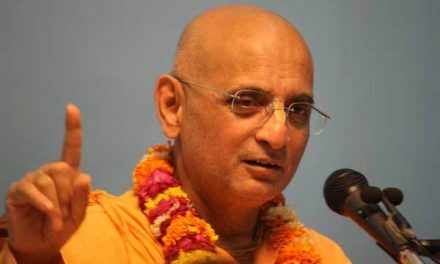 This problem cannot be addressed by the internal structure of ISKCON. It is too corrupt. Any Ministry will only be able to act within its sphere of influence and no Ministry will be able to influence the GBC as a body. What can Manu do? Even if he is interested, what can he do? He was appointed in 1995 and to date, his Ministry has not been heard from in this issue. That is 12 years of a Youth Ministry and we are still fighting just to get rid of a known violent child abuser. So the GBC is not interested in the real problems facing the general devotees. The main purpose of these Ministries is the ‘feel good factor’ for the general devotees, while the other guys go about ruining everything. No, this is the sole duty and responsibility of the rank and file devotee and more specifically, the Prabhupada disciples. This corruption is not going to go away by itself. We all know that the GBC and its plenary corporate departments are not going to do anything but spread this disease. If we, and especially the Prabhupada disciples turn a blind eye we will never ever be able to look upon the face of Srila Prabhupada and say that we did our best to serve ISKCON, his body. By doing nothing we would have only betrayed him in this matter. We would have aided and abetted in the criminal act of desecrating Srila Prabhupada’s movement. Harsh words some may say, but this is the truth. What do devotees think? 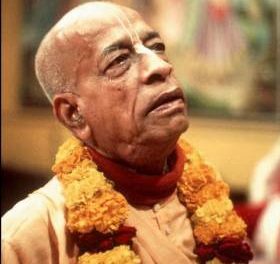 Do they think that Srila Prabhupada wanted his children raped and abused? That he wanted all the sins and corruptions of our leaders to be covered up??? Does he want his children to be educated by mundane academics? Does he want the older devotees to go get degrees? Did he want that Sannyasis go to college? That his devotees are counseled by mundane methods and trained by non-devotee academics? That all the avenues of caring for the devotees of the movement are handled by mundane departments using mundane techniques? That we simply put on the shelf rural development and focus on western urban systems and program? So this is what Braja Bihari offers ISKCON. This is what the GBC wants in ISKCON. 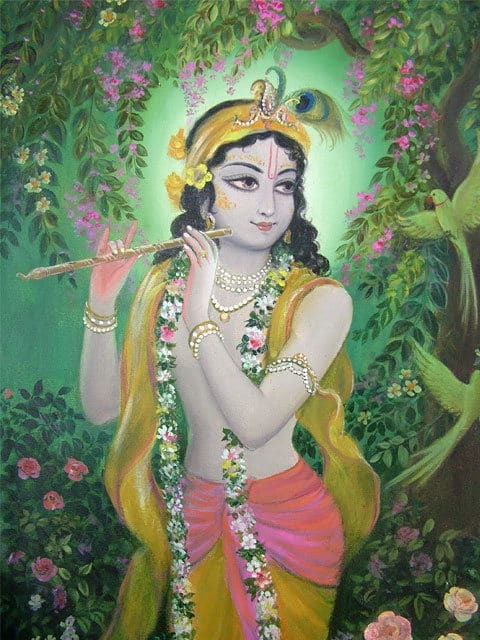 Devotees like Braja Bihari have only turned ISKCON into a prostitute to modernism. He has sold us out to Kali. We all know this, do we really believe that we are pleasing Srila Prabhupada by letting him get away with it? By letting him and devotees like him ruin everything that Srila Prabhupada stands for? All the blood sweat and tears that he spent training our ungrateful butts should be wasted?! No, I don’t think so. I think that devotee have to look deep down inside themselves and find that courage and speak up. They have no need to wait for some plan or petition. They must write to the GBC or their Temple President, or send letters to sites like Samp Sun of not only their experiences, but also what they think should be done. But I highly recommend that the main push should be to have Braja Bihari on trial for Philosophical Deviation and aiding and abetting known criminals and philosophical deviants to begin with. Moral crimes can also be leveled at him for setting up an oligarchy of accountability procedures and programs that have protected the abuser or criminal, etc. at the expense of the victim. With enough devotees writing in officially, a hefty portfolio can be comprised of his deviant activities for us to see. It is when the odd letter is written here and there that they can easily thwart this, but when devotees in numbers stand up and be counted then something can be done. 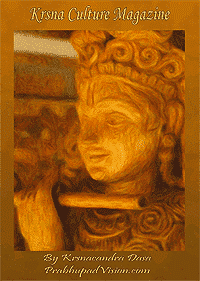 Even, the devotee who has a guru that is a Prabhupada disciple needs to speak up. If their guru was a true servant of Srila Prabhupada they would recognise this by having him show his support. 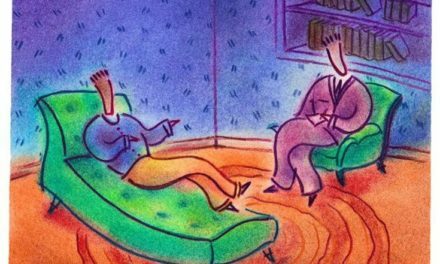 But if all they hear is: This is not a matter that concerns you, you must accept your authorities no matter what they do, it is offensive to criticize a devotee… You will have to make up your own mind on what you should do. 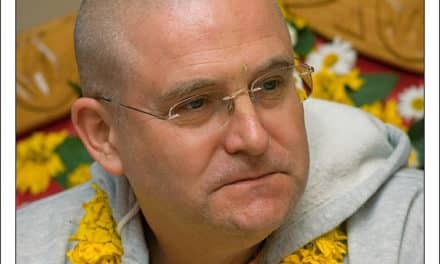 If every devotee whose sentimental bubble has burst and who can see what is happening speaks up, then we have a chance of sorting this out and saving ISKCON. Who should clean up this mess?